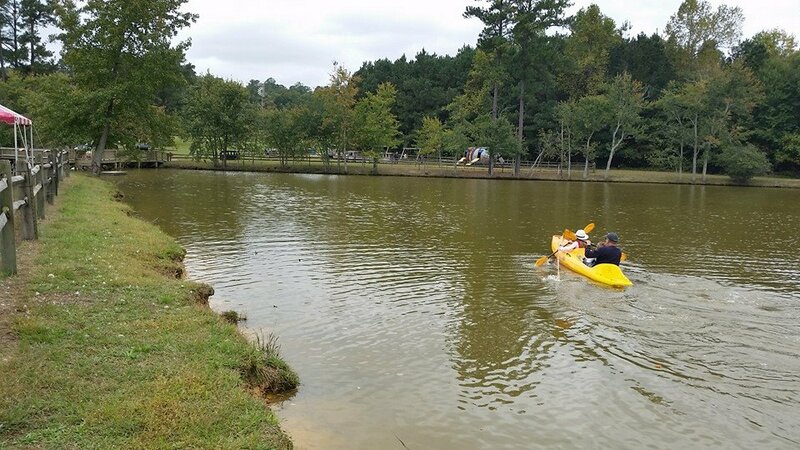 Kayak on our Bridge pond with Tar River Life outfitters! Tar River Life kayaking will be at our farm this fall. 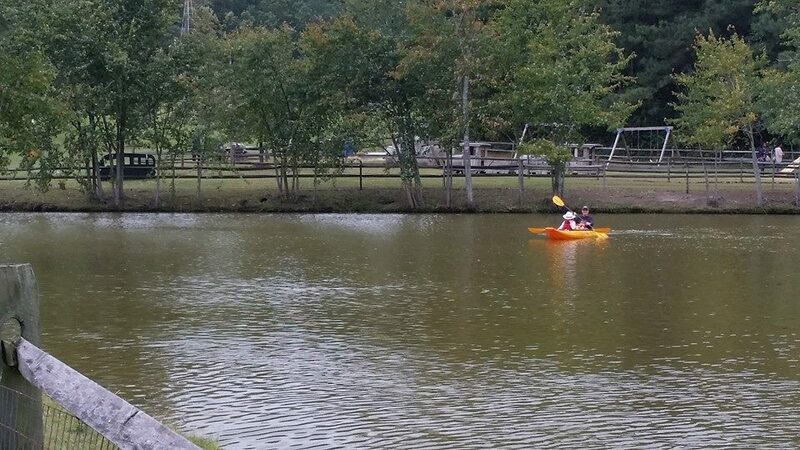 All Back 40 visitors can get a fun taste of kayaking out on our bridge pond in the Back 40 area, for only $5. This awesome and extremely popular activity is a must-do for all farm visitors. 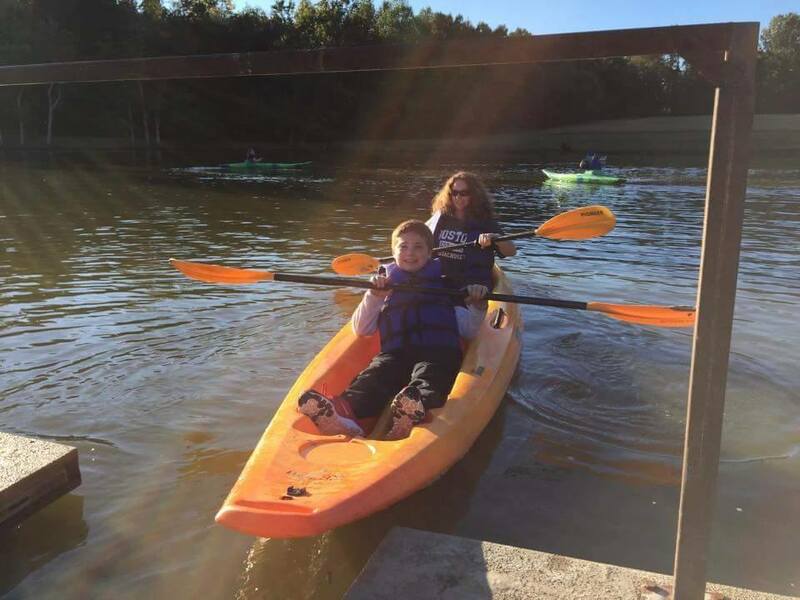 Check out Tar River Life on Facebook or at tarriverlife.com for more information on their fantastic kayaking and tubing adventures on the nearby Tar River !